Vibrant & sophisticated Rosé or well balanced & elegant Reserva; how are you celebrating Summer? 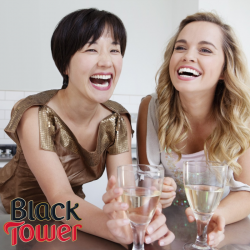 Torres, toxic acidity of wine alcohol destroys tooth enamel. sweetjennybelleThat is the perfect summer afternoon!